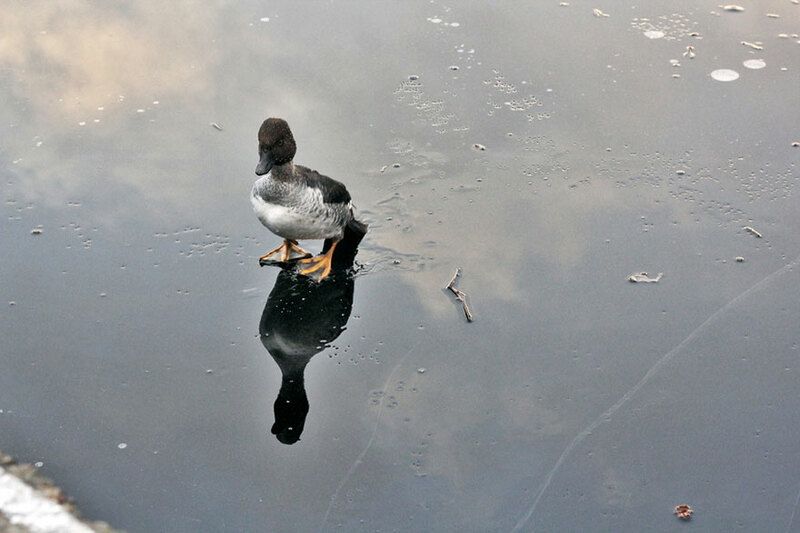 When Lars in Norway saw a duck trapped under the ice, he didn’t hesitate to leap into the frigid lake, shattering the ice, rescuing the duck and making a new feathered friend in the process! 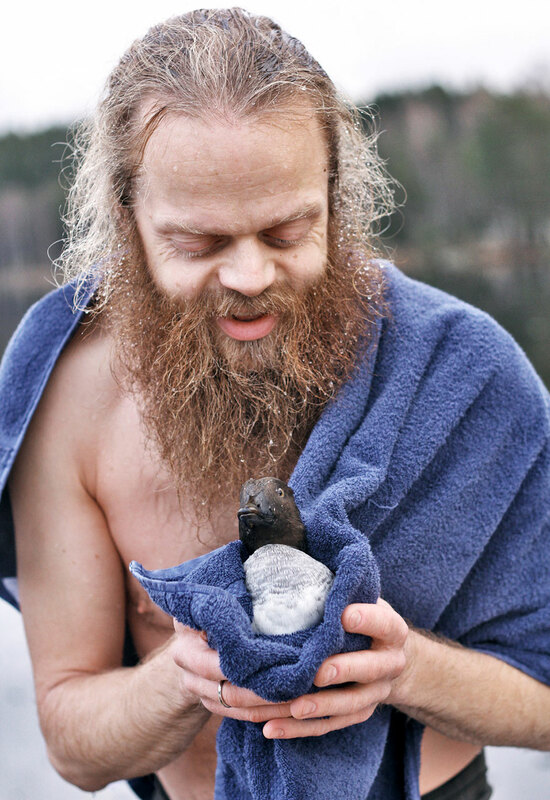 As crazy as jumping into an icy lake may seem to most of us, that’s exactly what this 36-year-old ice bather (and duck rescuer) Lars Jørun Langøien did. When he spotted that the duck was trapped, he was already in swimwear, so he simply dove in to rescue it and then he gave it mouth-to-mouth resuscitation! 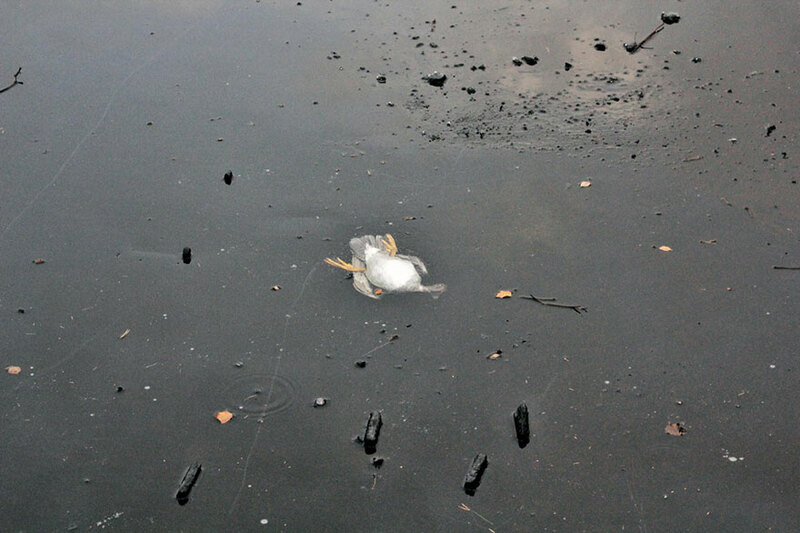 Suddenly, the poor creature got trapped under the ice! …and then…..Lars saw what had happened and literally jumped into the freezing water. Yeah, that’s so cool!! Lars rocks!!! I love this story! Thanks for sharing. 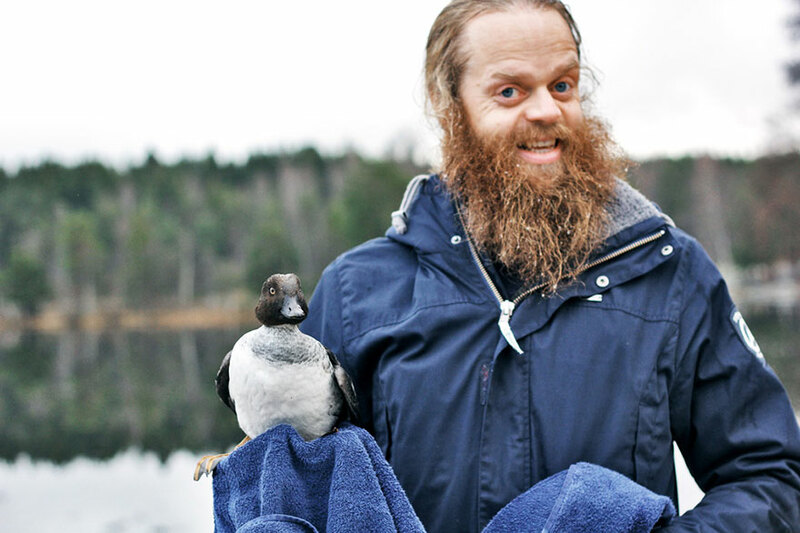 Lars totally rocks, love that guy and the duck too!! Love it! Way to go, Lars!